Mumbai (AsiaNews) – Christianity has destroyed the world’s environment, this according to the latest anti-Christian provocation by a right-wing Hindu radical in India. 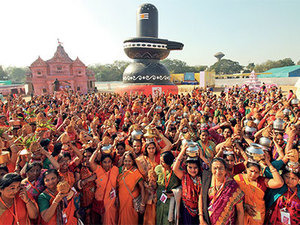 S Gurumurthy, a member of the Rashtriya Swayamsevak Sangh RSS), a Hindu ultra-nationalist paramilitary organisation, made the claim at a Hindu fair in Ahmedabad, Gujarat. From a stage he railed against the Christian religion, which he deems responsible for environmental destruction because it has no "reverence for nature". 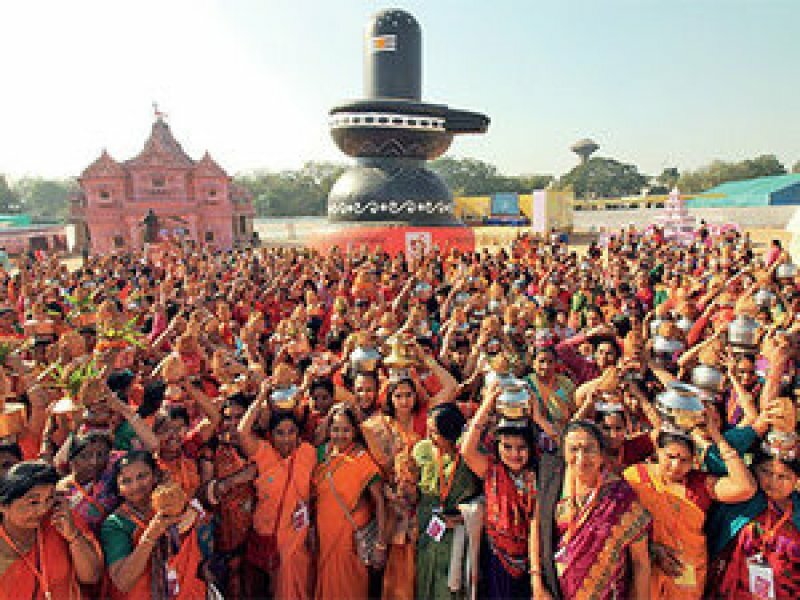 The Hindu fair was held from 5 to 8 January and was organised by the Hindu Spiritual and Service Foundation (HSSF). In total, 315 Hindu organisations came together. So far, 24 similar gatherings have been held in 13 Indian states. The one in Ahmedabad was the first in Gujarat. Speaking at the event, Gurumurthy said that Hinduism stresses conservation, saving the environment for posterity, and even teaching compassion towards wildlife. The Hindu civilisation is the only one that teaches mankind to live together despite differences. "The GCIC considers as irresponsible Gurumurthy's comments against Christianity, which is instead deeply committed to giving voice and caring for God's creation".